Event description Portugal'O'Meeting is the best known portuguese yearly event. 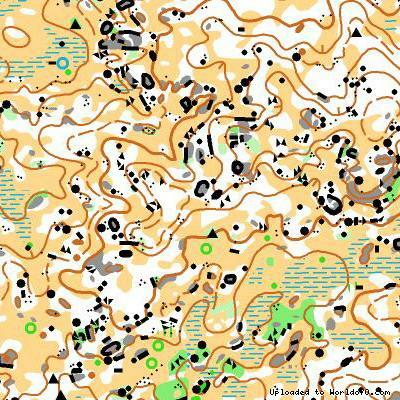 In 2009 edition it will take participants to the high quality technical terrains of Alentejo. Besides the event main stages, ther will also be a urban night event, a regional dinner and a orienteering show prepared on Cabeção football field. 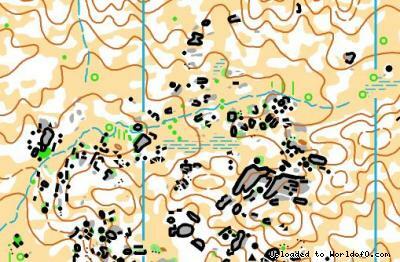 Terrain description The first and the last days in wavy and easy running terrain with lots of stony and vegetation details. 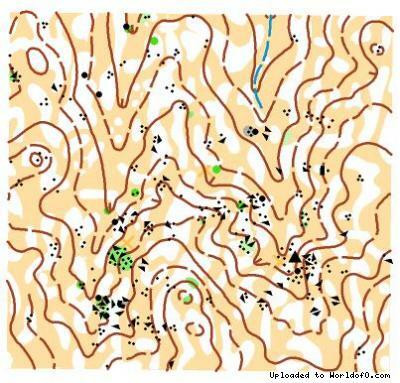 The WRE day will be held on a similar terrain but more hilly and with less stone details. 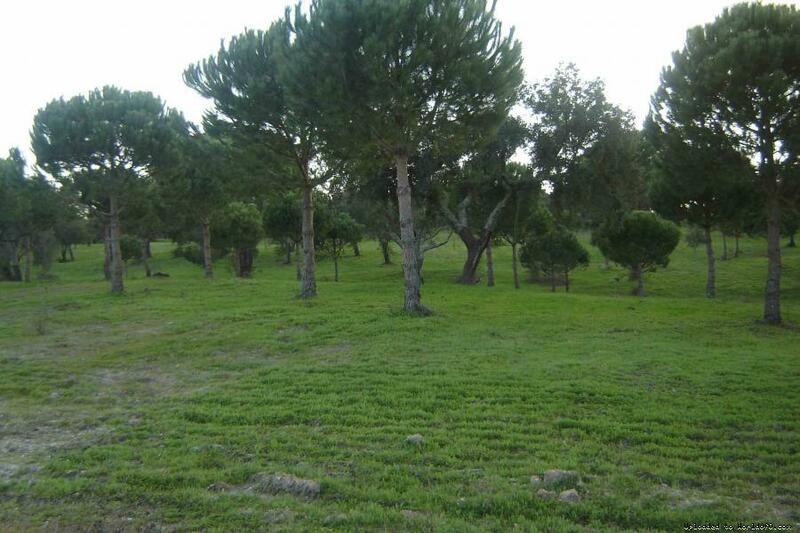 The third day will be on a clean pine forest terrain. Training possibilities There are plenty available. 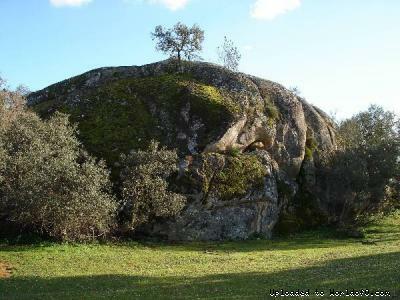 2 good maps available in Mora (11 kms2) and Sun-O possibilities in the surroundings of Évora (only 50kms from Mora). You can also check our website for training camps information. Holiday activities,nature,hiking etc. There are many things to see in Mora surroundings. Check the Mora Municipality website in www.cm-mora.pt. Fluviário de Mora inside the 3rd day map is one of the most beautiful projects to know river life from spring to the seas. There are many megalitic locations on the surroundings, beautiful places for aquatic activities, phishing locations, sightseeing activities and beautiful cities to visit closeby as Arraiolos or Évora.